The essence of any car is the engine as such, the engine has to be kept in the best conditions so as to keep it working. Cleaning the car engine is a critical task, which requires some guidance so as to ensure that none of the components are messed up. It is advisable to clean a car engine often so as to avoid dirt buildup and other issues like rust from affecting the engine, As long as you can keep your engine clean, you will prolong its life. There are quite a number of methods that can be followed to ensure that your engine is clean. Here is an easy option for you. 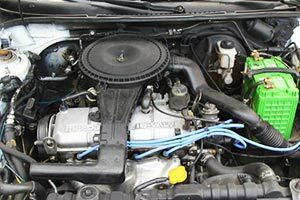 How to Clean a Car Engine By Myself? 1. 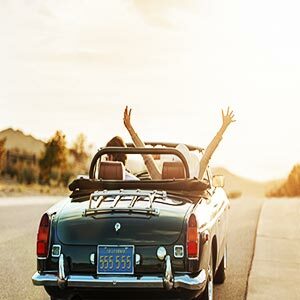 Get Rid of Debris: Once you open your bonnet, you should remove any leaves, twigs, grass and any other type of debris that may be in the engine bay. Some of these items can cause fires to start the engine. Take out any nests that may have been built by animals, especially in cold seasons. 2. 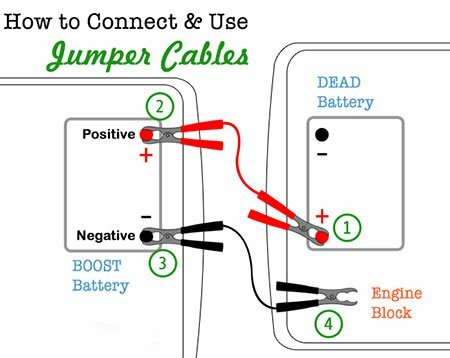 Disconnect the car battery: You should not start washing the car engine when the battery is still connected. Remove it completely from the engine pay and put it aside. Any attempts to spray water when the battery is still connected can result in serious hazards and damages to electrical components. 3.Cover Electronics and Electrical Components: Most of the parts of the car engine are waterproof. However, it is better to be safe than sorry and this why you should take the time to cover all the exposed wires and electrical elements. If you are not sure where they are, you should use the car owner’s manual as a reference point. 4.Turn on the Car and Allow Engine to run it for a Few Minutes: The main objective behind this is to ensure that the engine is heated up. This will remove any grime that may be stuck on the engine. You should take precaution so as to avoid overheating the engine as it can burn your hands when cleaning it. Start by spraying the degreaser to the engine, from the button to the top so as to ensure that the whole engine is well covered. In most cases, when you buy your degreaser, it will come with a spraying bottle to make things easier for this process. Caution: When applying the degreaser, you should be cautious so as not to spray the degreaser on painted parts. This is because it will completely remove and damage the paint. 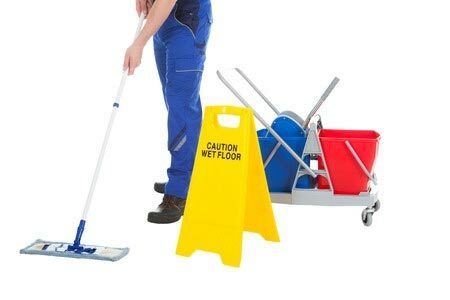 In the event that you spray it accidentally, you should rinse it off as soon as you can. The main objective of the degreaser is too easy away from the grime that is stuck on the engine. As such, you should allow it to soak for about 3 minutes. However, if the engine is very dirty, you should let it sit for a little longer before rinsing it off. You should read the instructions on your degreaser product as each has different instructions, depending on its composition. As a rule of the thumb, the longer the degreaser sits, the more effective it will be. Get a brush with stiff bristles and start scrubbing the engine bay to remove the grime from the engine. With the degreaser having been applied, all the dirt should break easily. It is advisable to wear eye protection when you are scrubbing the engine so as to prevent the degreaser from getting into your eyes. You should also have long gloves to cover your hands and avoid the skin from coming into contact with the degreaser. Rinse the engine with a regular hose so as to remove the remaining grime. Do not use the high pressure hose pipes as this may affect some of the components and even disconnect them. In the event that you have rinsed the engine and it still appears to be dirty, you should apply the degreaser again and allow it to soak for a longer period of time. The last step is washing your vehicle once you have finished washing the car engine. 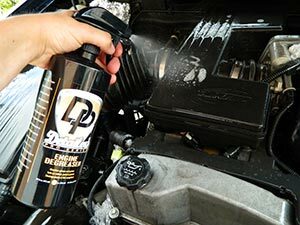 This will be effective in removing any degreaser on other parts of the vehicle and prevent any damage that may be caused by the product. 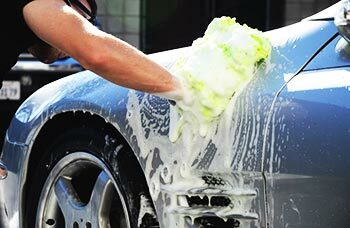 Use sponges and rags to wash the body of the car and if there are any parts that have come into contact with the degreaser, you should wax them. With these simple steps, you can have your car engine sparkling clean and keep your car in optimal performance. Make it a habit to clean your car engine frequently as this will prevent a heavy buildup of the grime. As long as the car has a clean engine, you can be sure that it will serve you for quite a long time.